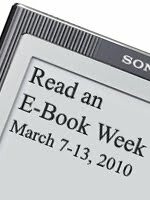 …about Read an Ebook Week. 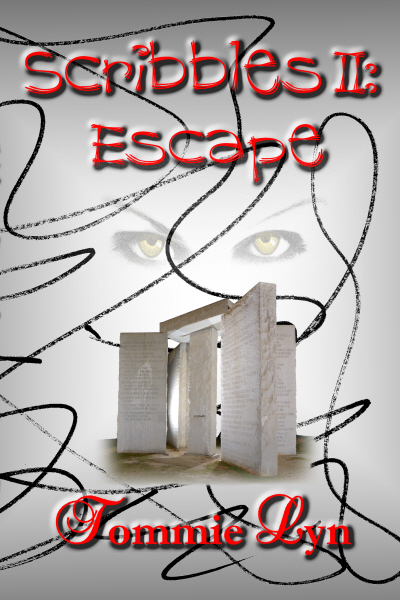 Here are the links to my books’ Smashwords pages. If you check them out and decide you’d like to take me up on the discounted price, just let me know, and I’ll give you a discount code to use. And remember, this is for one week only…March 7-13, 2010.